Collect your favorite characters and discover their unique and hilarious fighting abilities. Characters from Road Runner and Wile E. Coyote to Sylvester and Tweety to Porky Pig each have unique abilities and hilarious attacks. Collect all the classic Looney Tunes cartoon characters in this epic action RPG. Start world building and create your own Looney Tunes World with your favorite cartoon characters and landmarks. Collect locations from your favorite Looney Tunes moments to shape your personal Looney Tunes world, then carry out missions from the cartoons to power up your characters. Collect and battle cartoon characters to become the maestro of mayhem! 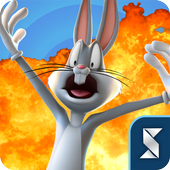 Download Looney Tunes World of Mayhem today! -Recreate famous feuds like Wile E Coyote vs Roadrunner and Sylvester vs Tweety! 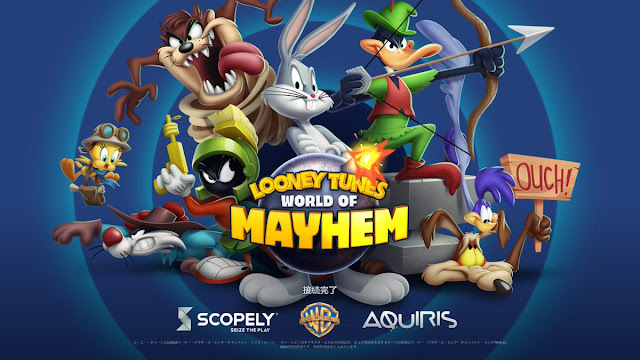 Collect Looney Tunes characters, build your team and battle in Looney Tunes World of Mayhem! Download now! - We've added new player titles that you can collect to customize your profile even further. From Super Genius to Master of Pumpkins, there's a title for each Maestro and taste out there. - We've also added brand new player profiles, allowing players to showcase their progress and feats as they advance through the game. - Other minor quality-of-life improvements have also been included.